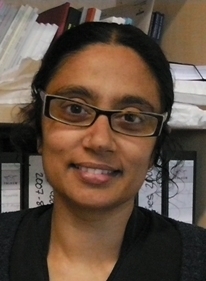 Rupa Viswanath is professor of Indian religions at the Centre for Modern Indian Studies at the University of Göttingen. She is the author of The Pariah Problem. Her interests include national minorities and practices of minoritization, comparative secularisms, slavery and race, transnational religious movements, religions and representative democracy, and political theory and the global south.